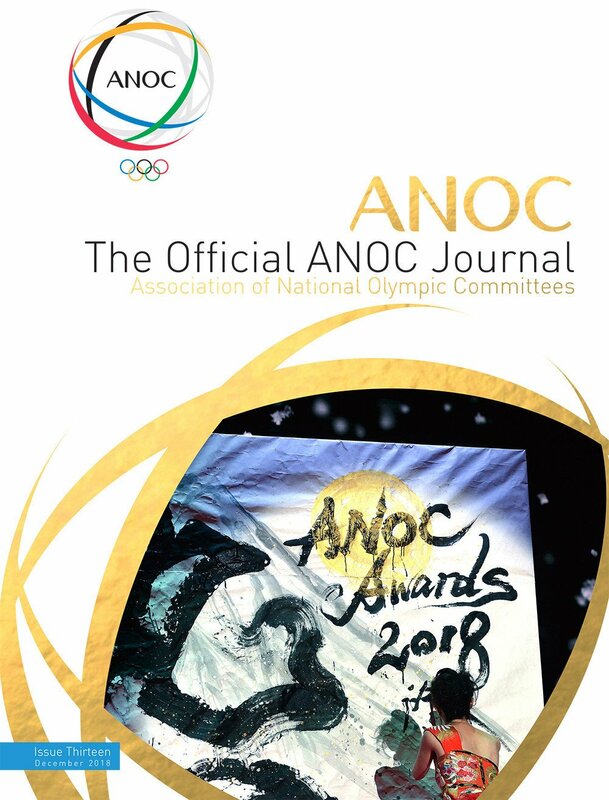 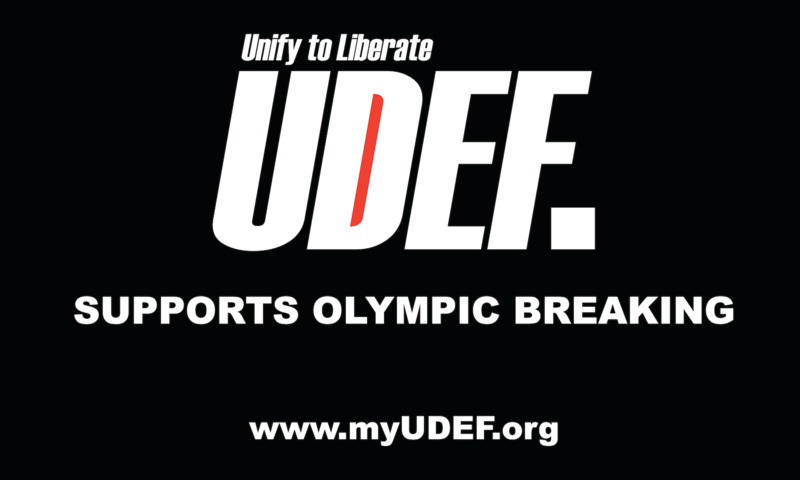 Queensland's Government have called in probity auditors to examine the circumstances around the awarding of the contract to produce the Opening and Closing Ceremonies at the 2018 Commonwealth Games in the Gold Coast. 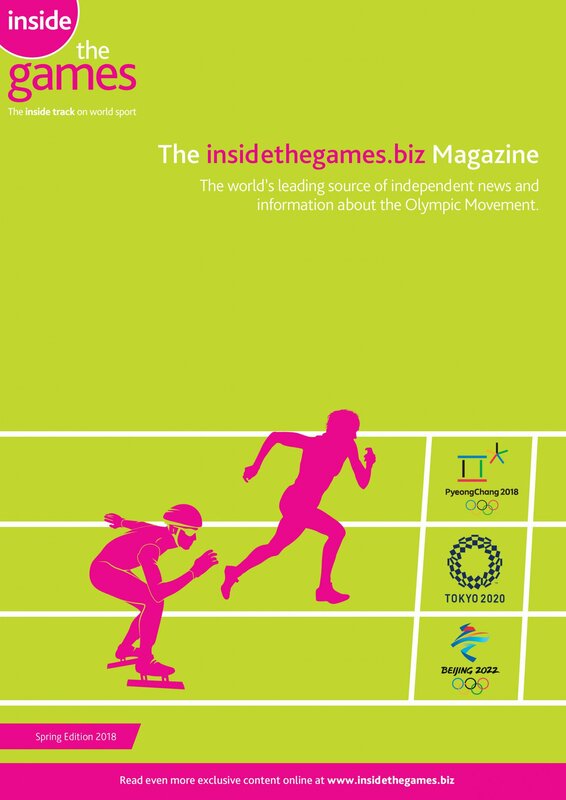 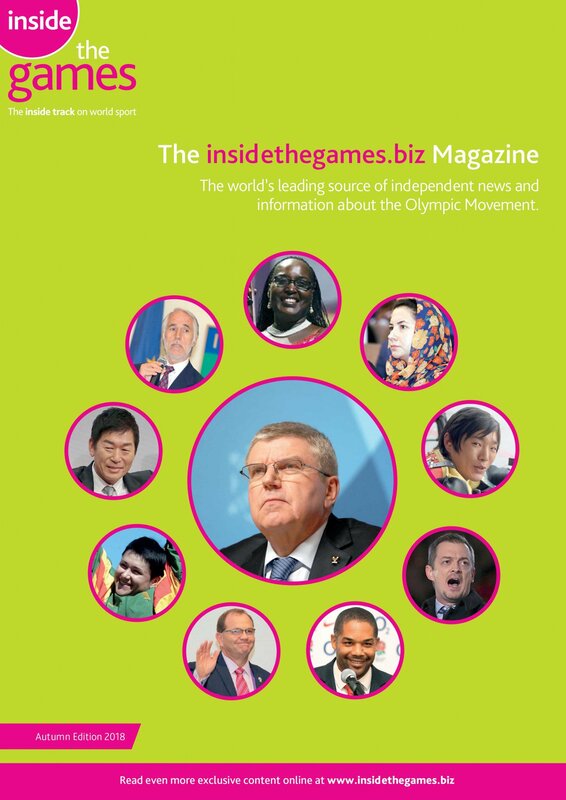 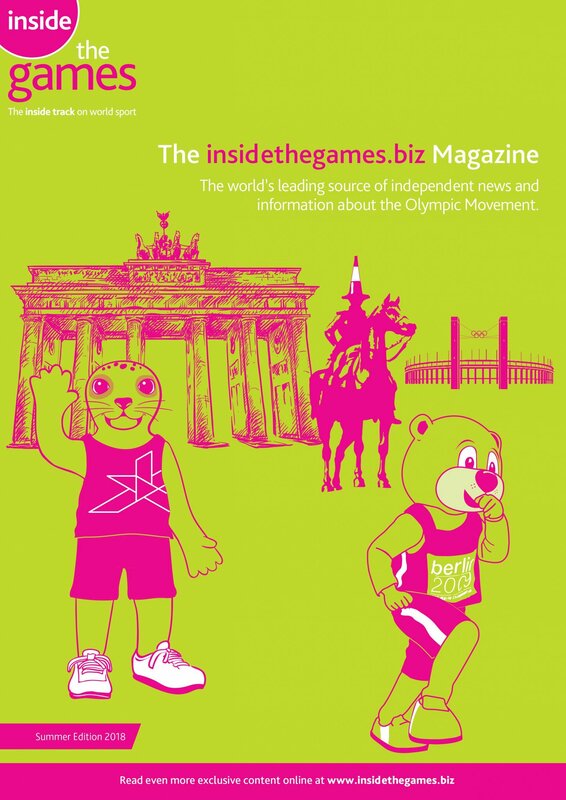 Gold Coast 2018 has been forced to deny accusations of a conflict of interest within the tender process for the Commonwealth Games Opening and Closing Ceremonies after it was revealed they received technical advice from two people who used to work for the company which won the contract. 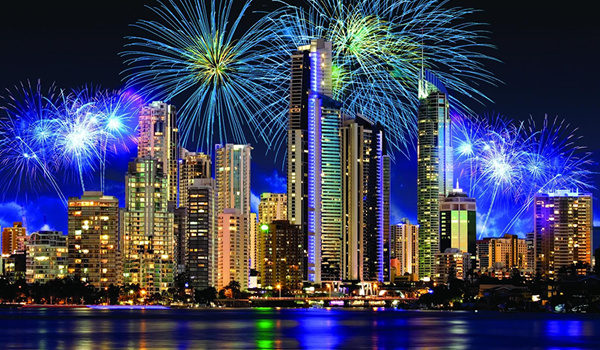 Gold Coast 2018’s plans for the Opening and Closing Ceremonies of the Commonwealth Games in three years’ time have come under fire after they appointed American company Jack Morton Worldwide (JMW) following a tender process. 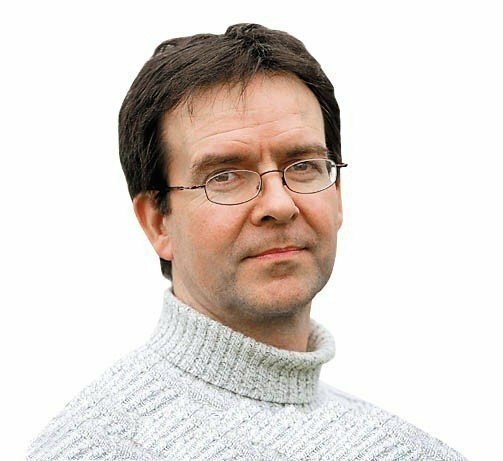 Australia will play host to the returning World International Doubles Squash Championships in 2016, the World Squash Federation (WSF) has announced. 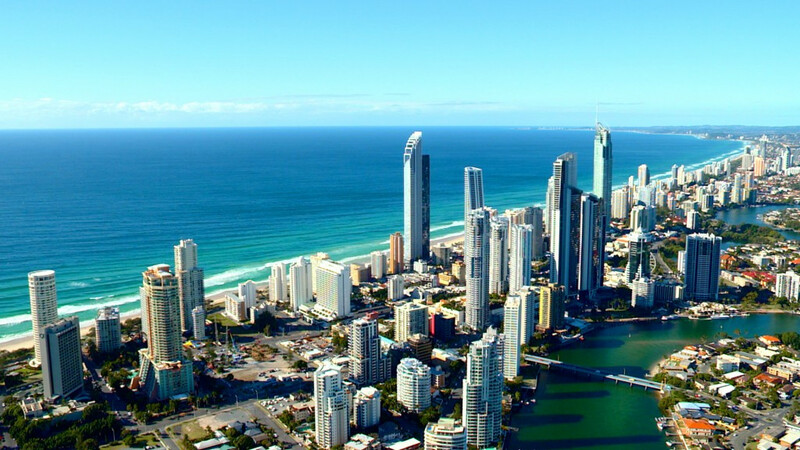 Seven students will be offered the chance to study in Gold Coast as part of a scholarship initiative with Griffith University, the official university partner of the 2018 Commonwealth Games, it has been announced. 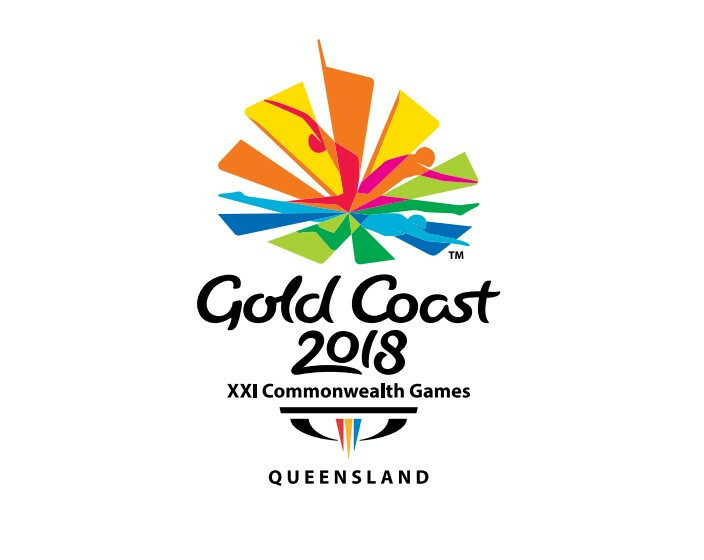 A new Minister for the Commonwealth Games has been appointed by Queensland Premier Annastacia Palaszczuk to oversee preparations for the Gold Coast 2018, with Kate Jones being replaced by Stirling Hinchliffe. 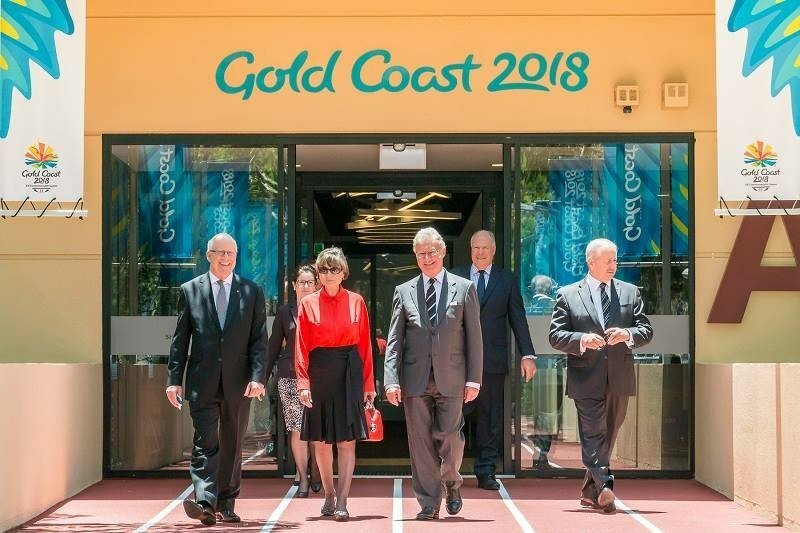 Preparations for the Gold Coast 2018 Commonwealth Games are going so well that Australian officials are ahead of schedule and under budget, it was claimed today at the end of an inspection visit. 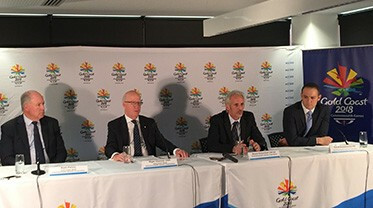 KPMG, one of the world's largest advisory firms, has been appointed as the Official Professional Services Advisor to the 2018 Commonwealth Games in the Gold Coast. 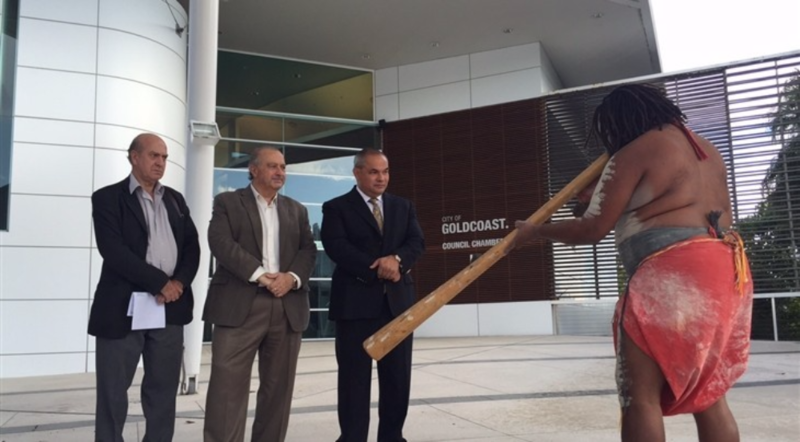 Gold Coast 2018 showed off their new headquarters today to the Governor of Queensland, Paul de Jersey. 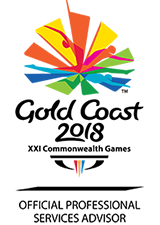 Griffith University will be the official university partner of the 2018 Commonwealth Games in Gold Coast, Australia, it has been announced. 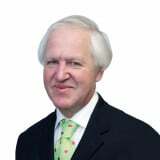 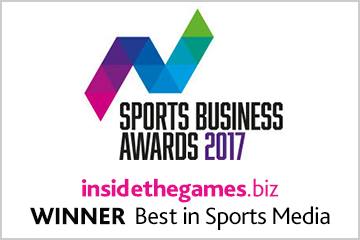 Commonwealth Games England has announced that Shakespeare Martineau will be its first-ever official legal services partner ahead of Gold Coast 2018. 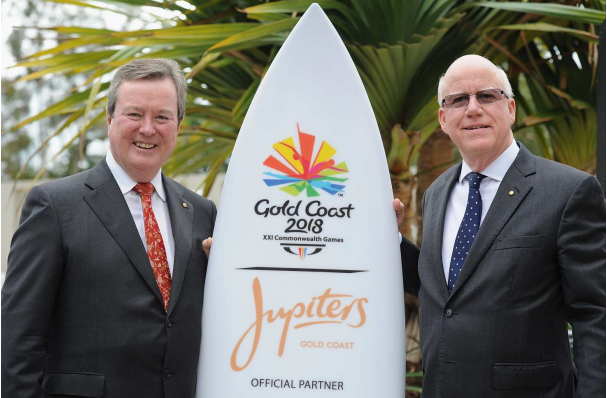 Jupiters Hotel and Casino has become the first sponsor of the 2018 Commonwealth Games on the Gold Coast, it was announced today. 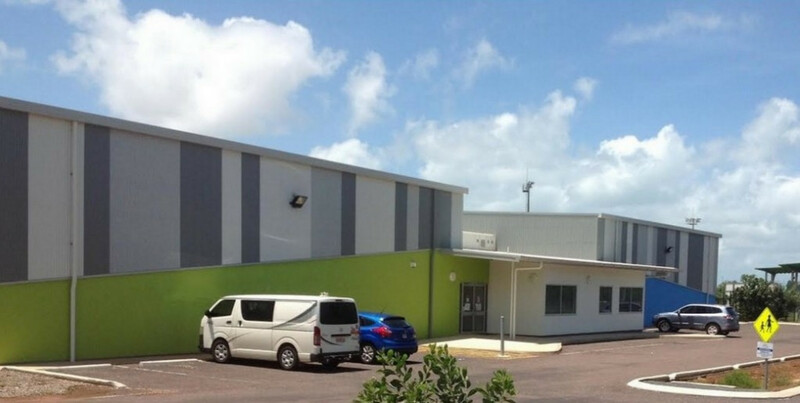 The International Basketball Association (FIBA) has officially opened its new regional office for Oceania in the Gold Coast, Australia. 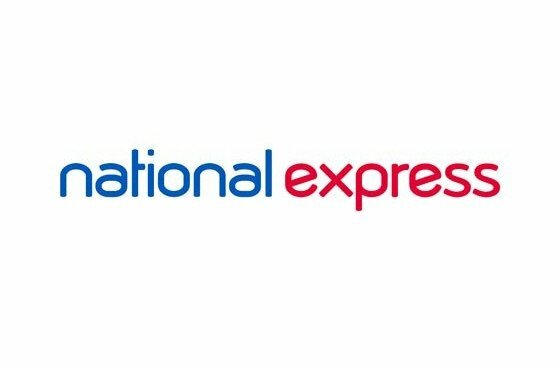 British coach operator National Express will continue their support of Commonwealth Games England through to the 2018 Commonwealth Games in the Gold Coast, it has been announced.